Back on market! 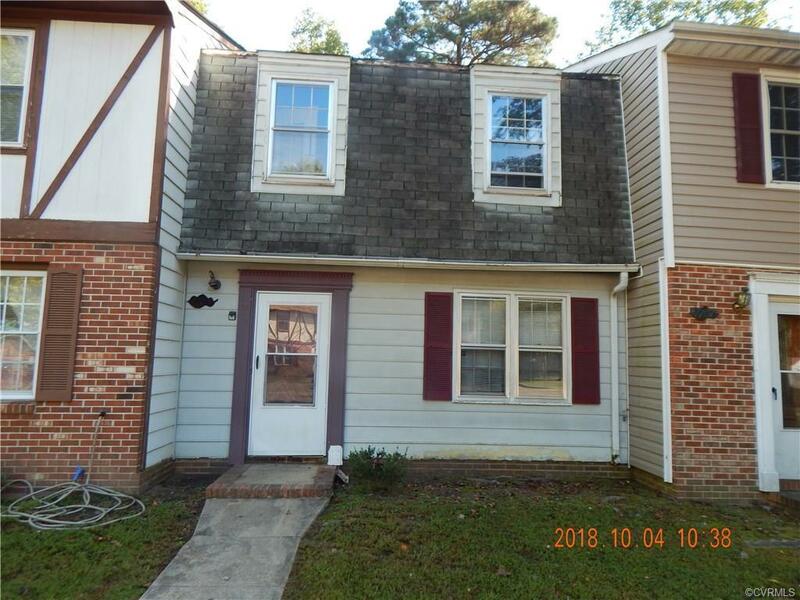 Investor Special 2 bedroom, 1 1/2 bath town home priced to sell. To be sold "AS IS" owner will make no repairs.